Some of our fondest stories from our childhood include fairytales with great characters. 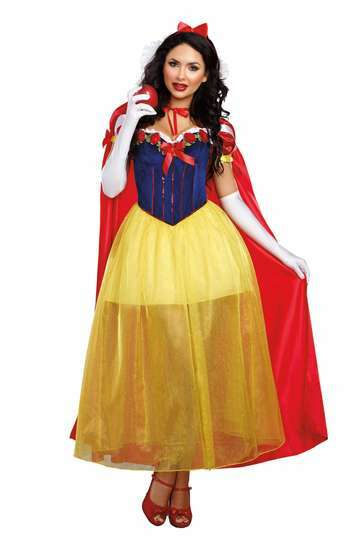 Well, now you can dress up as one for Halloween in any one of our fairytale costumes for women. 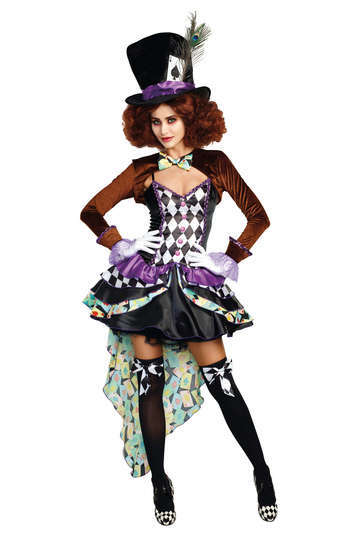 From Little Red Riding Hood to Alice in Wonderland, we have a great style for you to purchase.